From Beach Huts to Bungalows and Maisonettes to "Mansions", May’s have the expertise, experience and the ability to sell them.  Based in the seaside village of Felpham, but covering the whole of the coastal area either side of Bognor Regis, May’s offer unparalleled experience in this particular market. Local office with local staff and expert local knowledge. Modern marketing techniques combined with traditional, professional standards. Buying a home requires several decisions. The first is deciding on area, then budget, then back to budget again! 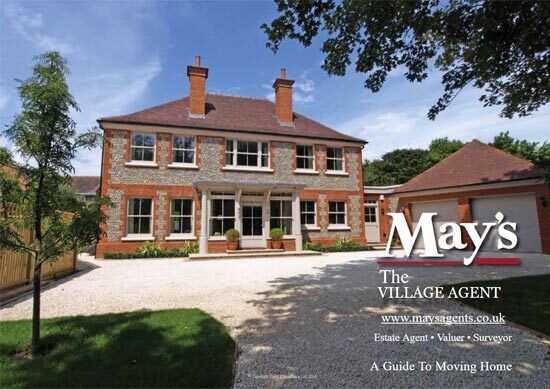 Far from selling property, we at May’s believe that we sell viewings. We try to encourage you to view, for without looking inside, the true 'atmosphere' of the property cannot be experienced. We can’t sell you a home, the property will sell itself ! It is said that selling property can be as stressful as getting divorced. May’s endeavour to make this process as easy as possible with professional advice available from the moment the first enquiry is received. Your first point of contact is the most important and the staff at May’s have plenty of experience to help ease you through the various stages. Computers are a great sales aid, but nothing quite beats the personal contact.